I’ve been performing at Woodhill Hall since they first started doing weddings almost a decade ago and am a long standing recommended supplier. 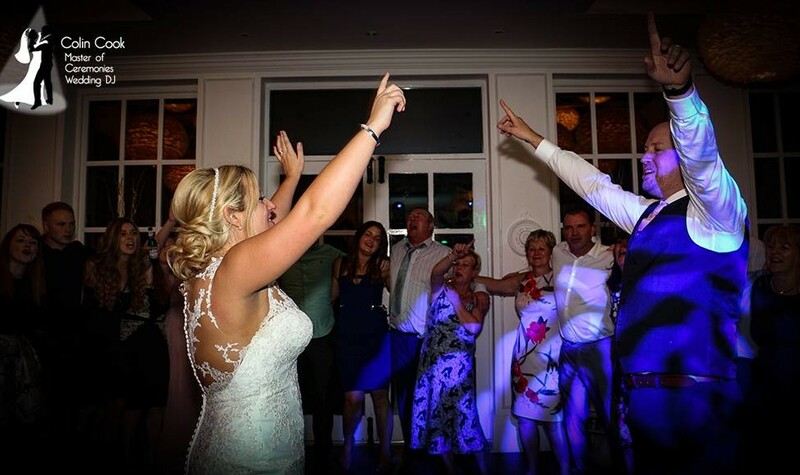 One of my favourite venues, I regularly provide my Master of Ceremonies and Wedding DJ services here along with professionally presented Wedding Ceremony music. I work closely with my Couples to present a day which reflects their tastes, personalities and senses of humour. 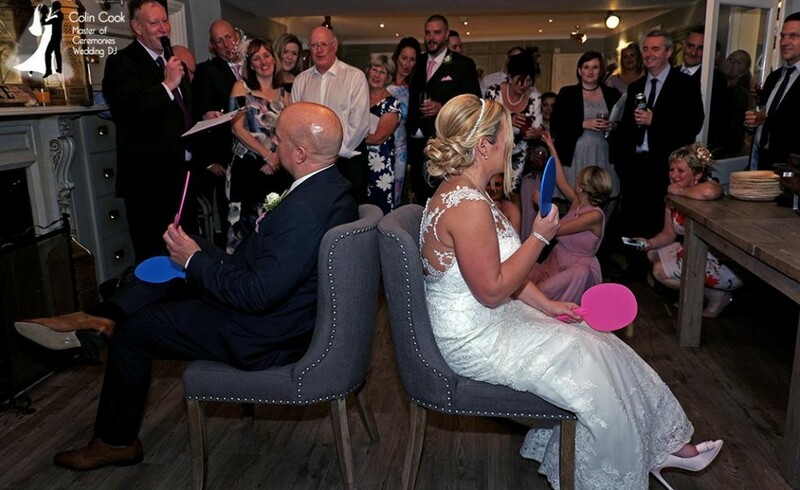 Fun is so important for a Wedding and I aim to help every guest to be involved and included – no spectators! I also work closely with the team at Woodhill Hall to help ensure everything runs smoothly, perfectly and is fun, entertaining and interesting. 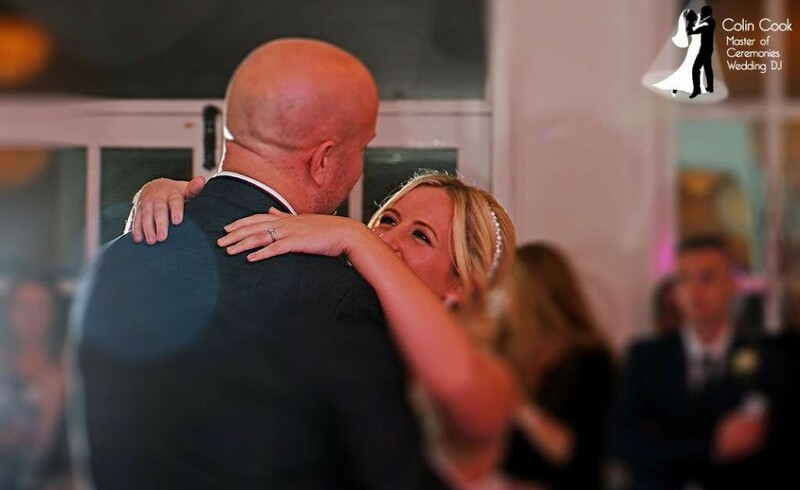 I can promise some ideas that your guests are unlikely to have ever seen before and I offer a Money Back Guarantee on my Master of Ceremonies service – that’s how confident I am of the quality of this service and the value I offer. Please pop along to see me in the Tipi to chat about how to have the Best Wedding Ever. Or just get in touch with me! !